2014. By Susan Zizza. 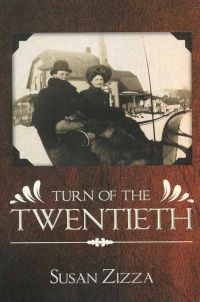 A new paperback edition of the author's fasicnating collection of photographs from early 20th century northern New Hampshire resident Glenduen Ladd. The 70 images featured in the book offer an intimate view of New England's northern tip and capture the peace and optimism of Ladd's era. Softcover. 106 pp.